Pharmaceutical Assistance and the new Delaware slogan: "For Highest Bidder"
Taxpayer money giveaways to the wealthiest corporations = corporate welfare = corporate extortion = $3 million takeaway from Pharmaceutical Assistance Program that provided money for individuals who are poor, elderly, or disabled to obtain their medications so that they did not have to cut their pills in half or choose between their life-saving prescriptions and eating. Last week’s announcement of the $3 million giveaway of taxpayer monies (by the corporate hacks running the new & improved DEDO) to Sallie Mae and others seeking unnecessary stipends from Delaware’s taxpayers suggests that we need to take a serious look at the apparent lack of moral compass or conscience affecting Delaware’s corporate-dominated, Chamber of Commerce-dedicated loyalist Executive and Legislative Branches. The $2.16 million to Sallie Mae comes less than a month after they reported a record $71 million in net profits over the past 3 months alone. It doesn’t get much more obvious than this to see who will be the big “winners” (Chamber of Commerce, Business Roundtable, every wealthy corporation and politically-connected entrepreneur who is willing to stoop so low as to get rich at taxpayer loss and expense) or who will be the “losers” (every poor, elderly, or disabled citizen who relied on that money and must now choose between life-saving medication or life-giving nourishment). Our continued budgetary path down the road of austerity for the needy and aggrandizement of the wealthiest corporate powers has forfeited the moral integrity of our political leaders and led our State into recurring fiscal shortfall and crisis. 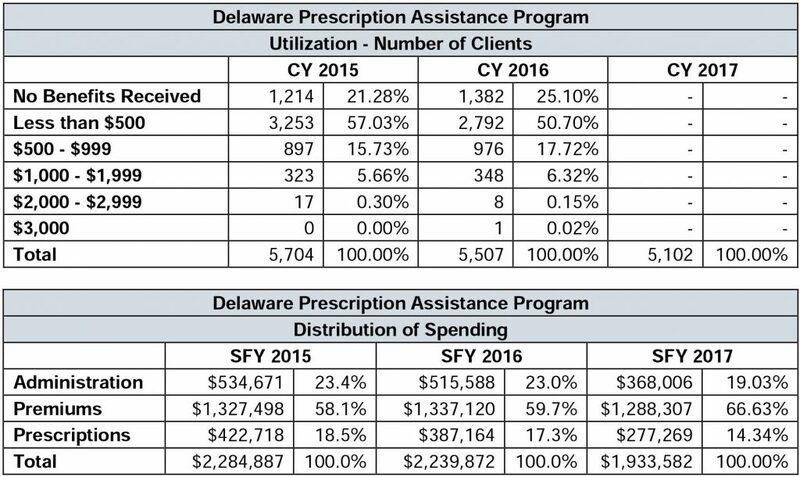 Over 5,100 seniors and people with disabilities were enrolled in the Delaware Pharmaceutical Assistance Program in 2017 before the program was eliminated. Most of my constituents have only gotten “Get Well” cards and never received an “Oh Well, Don’t Get Sick” card from their state government. You are receiving this letter because you are a member of the Delaware Prescription Assistance Program (DPAP). You will no longer receive DPAP benefits because the program is ending on August 31, 2017. DPAP will no longer pay for any part of your drug costs after August 31, 2017. DPAP will no longer pay for your Medicare Part D premium after August 2017. You must begin to pay your Medicare Part D premium beginning September 2017. You must pay your premium to your Part D plan. Please contact your Part D plan if you have questions about your premium or other drug costs. A list of Part D plans can be found on page 2 of this notice. 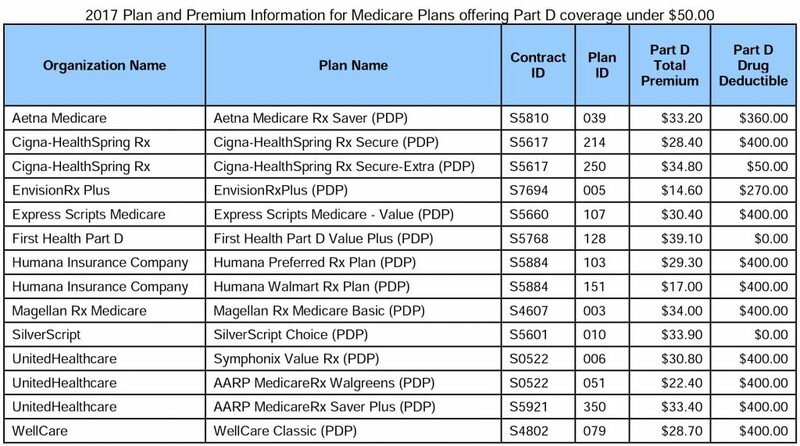 If you do not know what Part D plan you have or if you would like to change your Part D plan, please call Medicare at 1-800-633-4227. If you have any questions about DPAP, please call 1-800-996-9969. For those who may know someone who relies on this money, please let them know about these changes if they are not aware. The program will continue to cover premium payments in August 2017, and previously eligible individuals will be responsible effective September 1, 2017. DHSS has also stated that anyone with a Late Enrollment Penalty will still be responsible for this amount. For information about deductibles, DHSS says to contact Medicare and ask for the current status of your deductible and whether you have met it for the year. 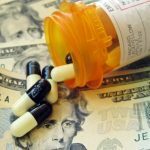 DHSS has informed individuals who cannot afford their Medicare Part D premiums: “You can change your Part D plan to a lower premium one by calling Medicare 1-800-633-4227. Tell them you are currently enrolled in a Qualified State Pharmaceutical Assistance Program (SPAP).” You are able to change your Medicare Part D plan outside of November annual enrollment because you are losing participation in a Pharmacy Assistance Program provided by the state. Must not have or be eligible for prescription coverage through Federal, State, or private sources (regardless of any annual benefit limitations), excluding Medicare Part D prescription drug coverage. Individuals with Medicare (the majority of DPAP clients) must select a Part D Prescription Drug Plan and must apply for Extra Help (Low-Income Subsidy) through the Social Security Administration. 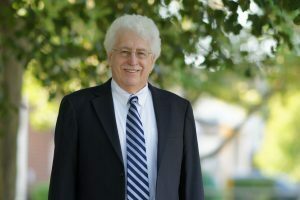 The Low-Income Subsidy, or LIS, which is paid by the Centers for Medicare & Medicaid Services, provides financial assistance (at levels of 100%, 75%, 50%, and 25%) for monthly Part D premiums, annual deductibles, and prescription coverage through the Part D coverage gap to low-income individuals. Medicare Part D is primary to the Delaware Prescription Assistance Program. Please share this information with those who may need it.